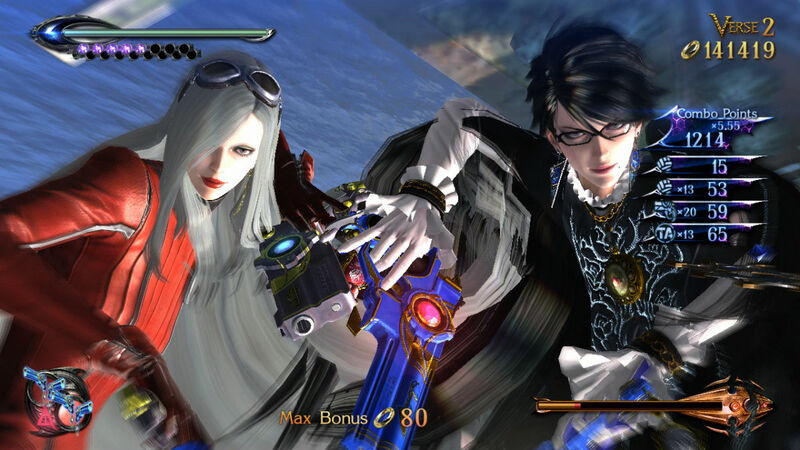 Well, we know pretty much all there is to know about Bayonetta 2 on Switch. While the original game will be more inline with what we already got on Wii U, new details have come to light for the sequel that involve more amiibo support and a breakdown of multiplayer. According to the official UK site, you can play Tag Climax mode both online and locally. Note that for the latter option it is not split or same-screen, rather, you'll need two copies of the game and two Switch units to play. I really miss the Wii U option of playing on a TV and a GamePad, but alas that generation is behind us. Bayonetta 2 will also bring amiibo support with it, and although we don't know the exact costumes that will be supported outside of the ones confirmed for the original (Fox, Peach, Daisy, Samus, Link), it will "instantly" unlock them, or you can unlock outfits by way of normal progress.